Only one more day. 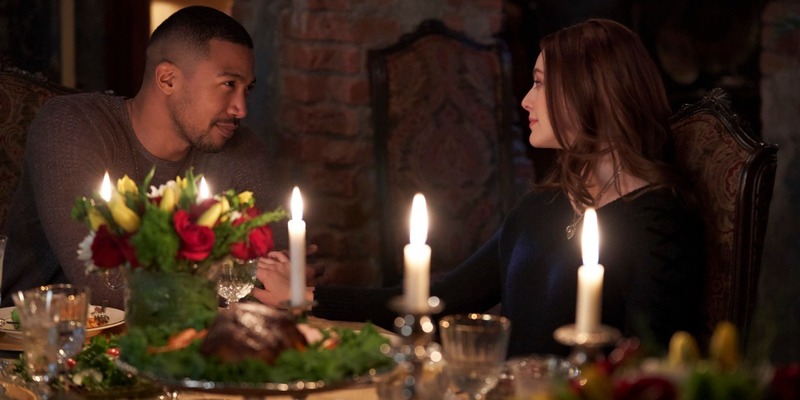 The Originals 5 season run comes to an end tomorrow, so we thought it would be only fitting to make you crazy with a few tidbits from the grand finale. It’s almost here. 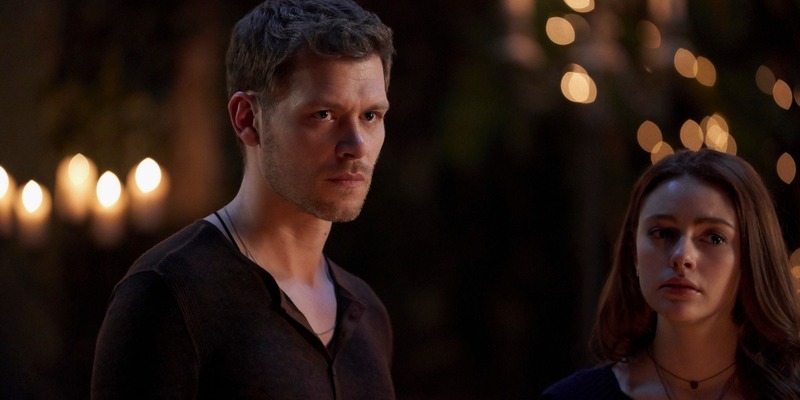 One last day of anticipation before the end of our beloved show, The Originals, arrives. I hope you are all looking after yourselves and avoiding the inevitable spoilers out there. While we don’t want to spoil any of the fun, we are definitely here to give you a few items to look forward to in the final chapter of the Mikaelson saga. I hope these teases find you well and give you the tiniest glimpse into what the hour has in store. 1. There’s a very specific callback to the season 5 premiere. Let’s just say that there’s a happy ending mixed in with all the usual Mikaelson drama and turmoil, and it reminds us of where these characters were at the beginning of season 5. They were separated to the most distant parts of the globe, but even the threat of destruction wasn’t enough to keep them apart for long. Some expected, some not as much, but we get a few appearances from important figures of the past. Oh, and we see that Rousseau’s has a memory wall for all those dearly departed friends of ours. I will give no more hints than that. It’s always been an act of supreme bravery to look a Mikaelson in the eye and tell them no, but a rare soul or two has survived it. We can add one more to that list with this finale. It seems so unbelievably fitting that our final episode of The Originals shows us New Orleans at its most alive. Mardi Gras is as synonymous with New Orleans as drama is with the Mikaelsons, but we’ve never seen it in all its glory in our little vampire show. It seems right to remedy that in this final episode. 5. Freya hits the magical books one last time. It wouldn’t be an episode of The Originals if we didn’t get at least one scene of Freya poring over her grimoires. The finale is no exception. Magic has always been there for Freya, and she’s not about to abandon that. 6. At least one character leaves us with hope for a possible Legacies appearance. No hints as to whom, but it seems that at least one of these characters is willing to pledge their loyalty to Hope Mikaelson for the future. We can’t wait to see her call upon her loyal family at some point in the new spinoff. 7. You will laugh and cry before the hour is up. This finale will have you laughing and crying in equal measure. You’ll remember the good times and the bad that this show has brought our way. You will learn a few new things about one of its most troubled characters, and laugh as you picture them. You will cry as you watch and say goodbye to characters you’ve grown quite attached to over these many years. Remember, though, that the Mikaelsons’ adventures these past five seasons will always be there to revisit when you need a reminder of what ‘Always and Forever’ means to all of us.